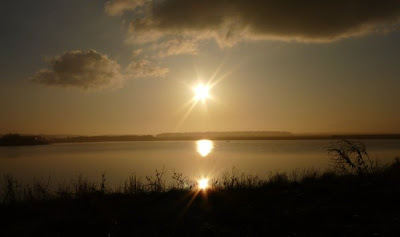 Druridge Diary: ....and about time too...Ton Up! Woohoo! 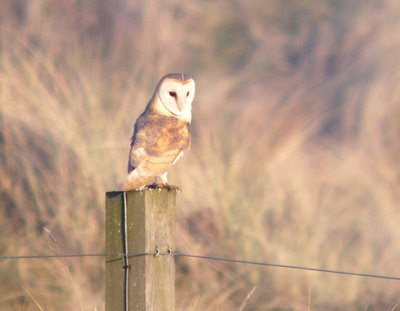 finally managed to nail green-winged teal and barn owl on the patch. 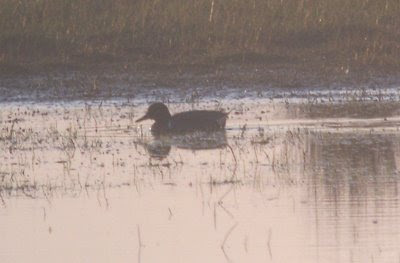 I've tried for GWT loads of times, but it always seems to bugger off to Hauxley when I'm about, and as for barnies, I haven't really tried for them, just never connected. So two good year ticks, and about all I saw tonight of note, other than a handful of swallows. 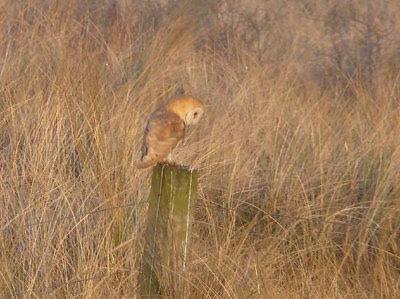 The barn owl was hunting the side of the pool and then the dunes, grabbed a few pics through the misty haze that hasn't really lifted all day. 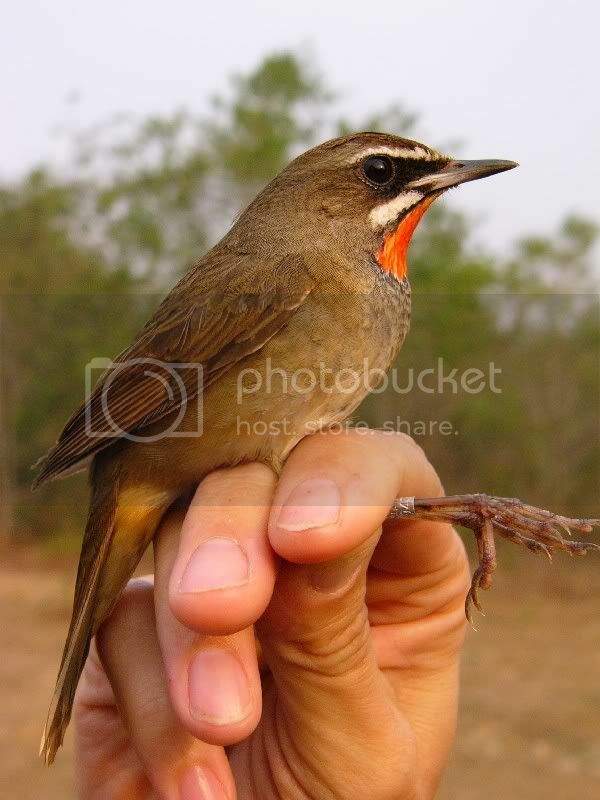 The top three images were digi-scoped, the bottom one was taken with the Lumix. The second shot was of it leaving the post after a vole or other tasty morsel, it returned to sit on the dropper in the third image. ".... back of the net !" 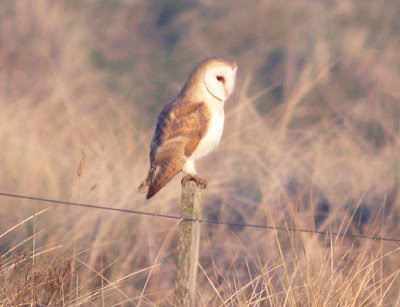 Been a good year for Barn Owls for many inc another last week on the way to the Airport. I was around there a bit later after seeing the Spoonbill at Hauxley, missed both,bugger. 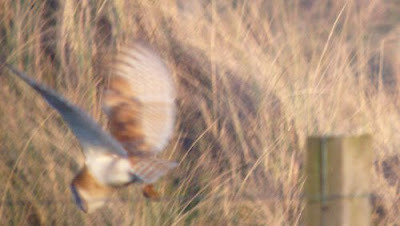 Undoubtedly the Druridge bay area is the best place in the county to see all of our Owl species. Historically there has even been Tengmalms here too. You never know a big white one might drop in at the end of the year.